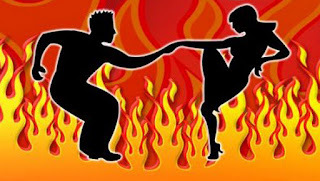 Would you love to learn how to dance Salsa? Now you can on Thursdays at Grimpa restaurant in Mary Brickell Village. 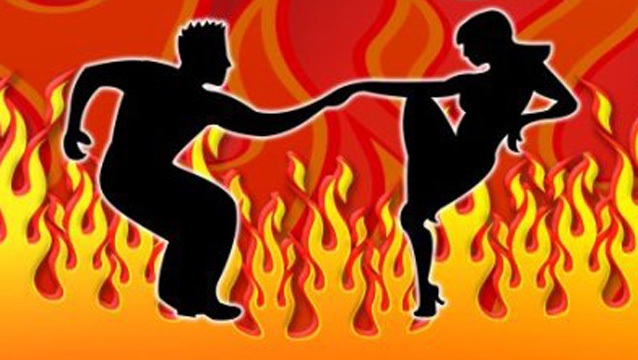 From 5pm-10pm and enjoy dancing Salsa with a professional Latin-Dance instructor. Dancers enjoy a complimentary Brazilian. Wines, Beers & Special Cocktails are 2 for 1. If you go, add your pictures to our Facebook page and let us know what you think!